Well just to Infinity at the moment, 3rd edition to be specific. Yes that is right I have picked up (yet another) new tabletop wargame. It all started with an email off a good friend and gaming buddy of mine, Steve. He had been on holiday to Vegas and won some cash playing craps (imagine that a tabletop gamer being good at rolling dice). While he was over there he strolled into a gaming store and picked up Operation Icestorm, the Infinity 3rd edition starter set. Along with the Japanese Sectorial army starter set, a selection of models he has liked the aesthetic of and wanted an excuse to own for quite a while. Now I could claim that Steve, worked hard to persuade me to take up Infinity by typing a long well planned email. Providing a balanced but suggestive argument where he had pre-empted my objections and raised good counter arguments to them. To be fair he possibly did, then realised all he needed to type was “Dave, fancy playing Infinity for a change?”. 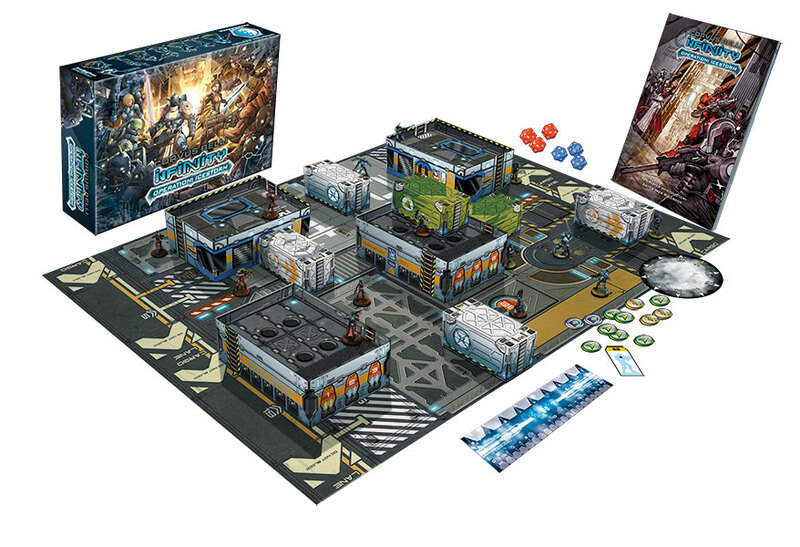 Operation Icestorm is designed to introduce new players to the rules and mechanics of Infinity over the course of a series of small missions. The first mission is very simple using 3 basic models on each side with a reduced load out of equipment, as well as simplifying the rule set to make it easy for a complete beginner to grasp. Each subsequent mission introduces new concepts and interactions by diversifying the list of models used, and reducing the level of simplification of the rule set. Both Steve and I have limited free time to meet up and game so even before we managed to arrange a gaming session, we had both read through the rules. 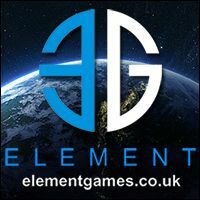 The Infinity website has an excellent introduction to playing the game which is similar to how Operation Icestorm presents the rules. 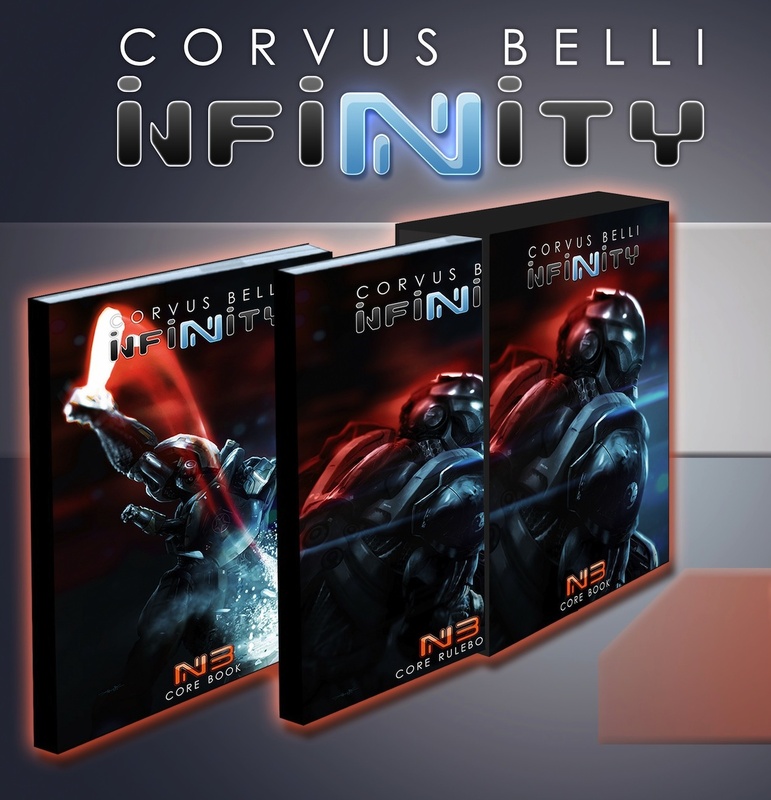 The full rulebook is also available to download for free from the Infinity website too. So we had both read the rules before actually getting to play a single game. After reading the free rules I pretty much immediately ordered the actually printed rules (yes the rule book is the same, so the only extra information was the background book, but I like to support products I like by buying them). When we found time to play we figured it would still be a good idea to play through the missions as laid out in Operation Icestorm, even though we’d read the full rulebook. We also decided to play each mission twice before moving to the next mission , this isn’t really required it was just to reinforce our understanding of the mechanics. So we played through 6 games, the first 3 missions, in the time we had; thoroughly enjoying each one. I think I can honestly say that we are both hooked by the game. 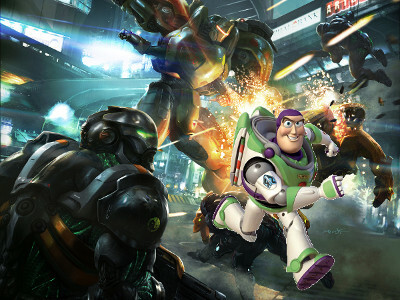 So expect to see some Infinity models popping up here in the future. Speaking of models, Steve has been very generous to me and has given me the choice of models from the starter set to paint up as my own and play with. Knowing nothing about the game I used my favourite colour as the basis for choosing a faction, which is blue. Hence I am the proud owner of the Panoceania models from the set. I also couldn’t help myself and bought some a couple more Panoceania models purely because I liked the look of them without really knowing what they do in game, or their back story. More on those in the future. 3x fusiliers – in the above picture they are the central 3 models in the foreground. 1x ORC Trooper – in the above picture, he is the central model in the back row. 1x Sikh Commando – in the above picture, he is the model on the far right. This entry was posted in Infinity The Game, Waffling Verbage and tagged Infinity, Operation Icestorm, Panoceania. Bookmark the permalink. I’m a pretty big fan of appearance-based selection myself. My own playgroup has found there isn’t much that’s useless in infinity, just stuff with different strengths, so just picking stuff you like the look of world’s just done! That is good to know. 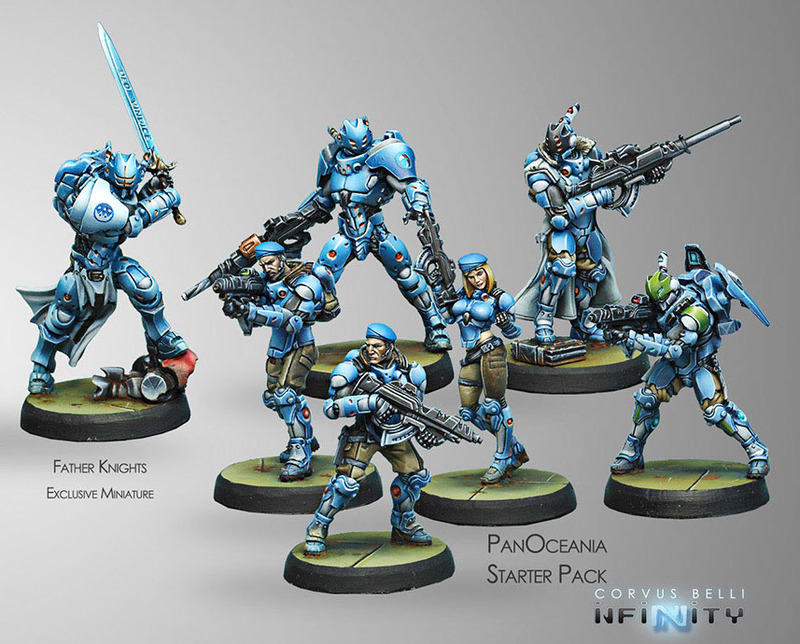 Although it is a double edged sword as I think I like the look of about 3/4 of the Infinity range lol.